The Double Wall paper cup can handle the appropriate high temperature for serving coffee allowing the great taste of freshly brewed coffee to come through in every cup. Plus beverages stay hotter longer, ensuring good taste that lasts. 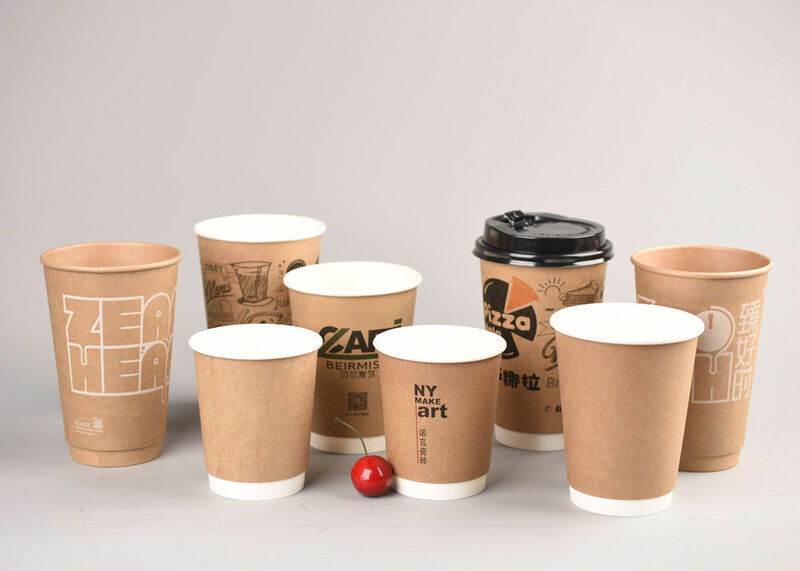 They are made from two-layer cardboard.With the sleeve built right into the cup, there is no need for double cupping.These cups are usually used for hot drinks, as the two layers of cardboard are better suited for protecting the hands from very hot drinks.